Conifer Trees On A Grassy Hill. 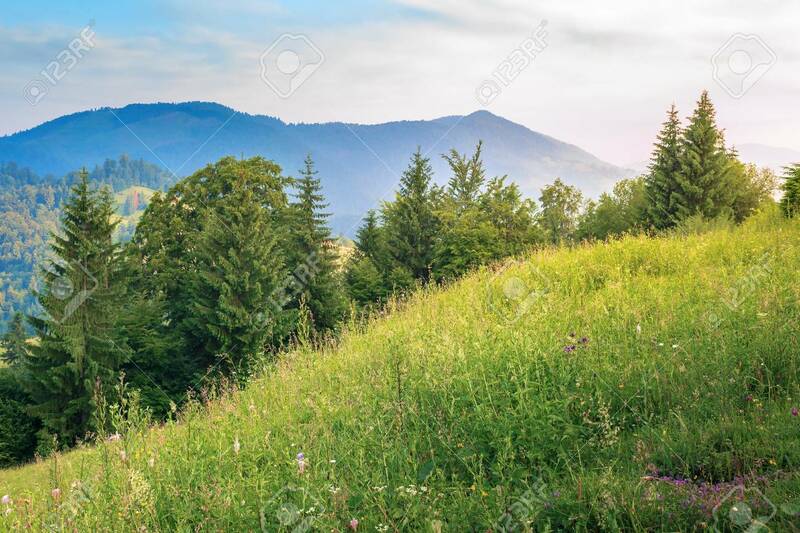 Beautiful Summer Scenery In Mountains.. Stock Photo, Picture And Royalty Free Image. Image 117160135.